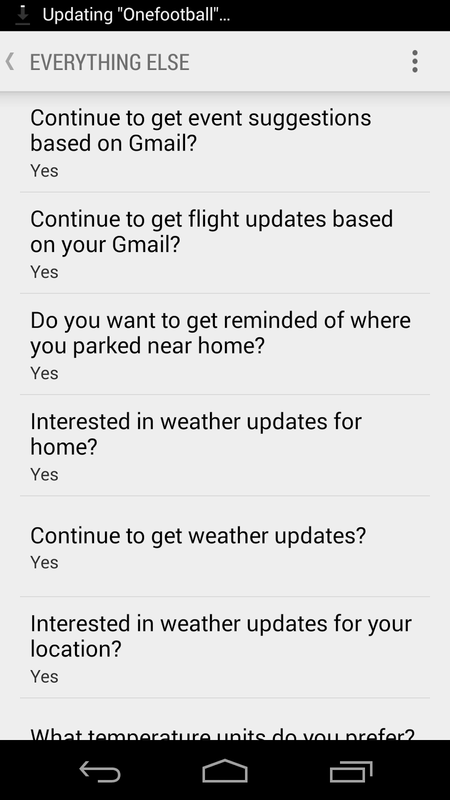 Over the past year or so, Google Now has gained some surprisingly useful and intuitive capabilities. Most of these haven’t made their way to users through Google Search application updates, but rather through transparent backend updates. In addition, many of these new capabilities have involved integration with other Google products, and today’s addition is no exception to either. 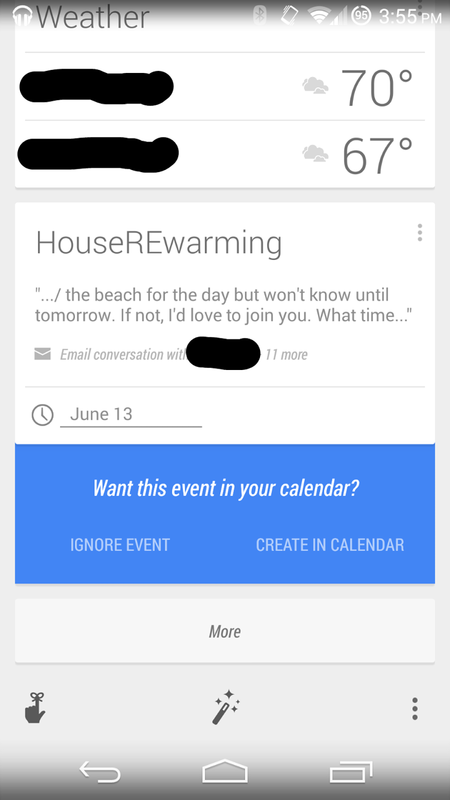 Today, Google has added a new feature to Google Now that allows it to automatically detect potential calendar events from Gmail messages. These potential events can either be created in the Calendar app, or they can be ignored and forgotten. This is similar to functionality added to Gmail in May of last year–except now, it’s done with one fewer steps, and on mobile. As this is a backend update, there’s no app update to install. In addition, the new feature doesn’t seem to be live in all regions or for all users (yours truly included) just yet. However, it wouldn’t be too surprising to see this make its way to other users and regions soon. 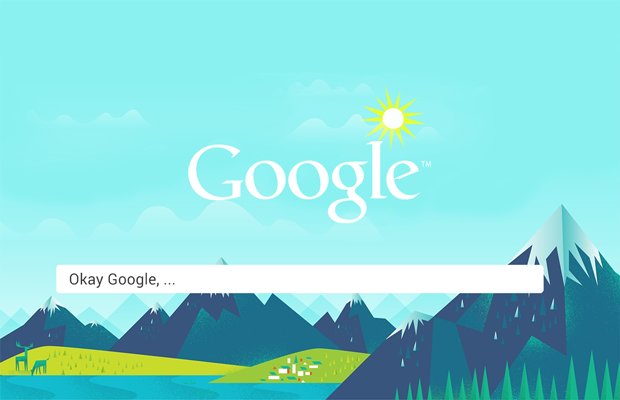 Are you a fan of Google’s omniscient presence in your life, or has this crossed the boundaries into the creepy realm? Would you like for Google to also pull data like this from Hangouts, or has the company’s assault on user privacy gone too far? Let us know in the comments below. Personally, I know that I’m going to be a bit more careful with how I use my Gmail account going forward.